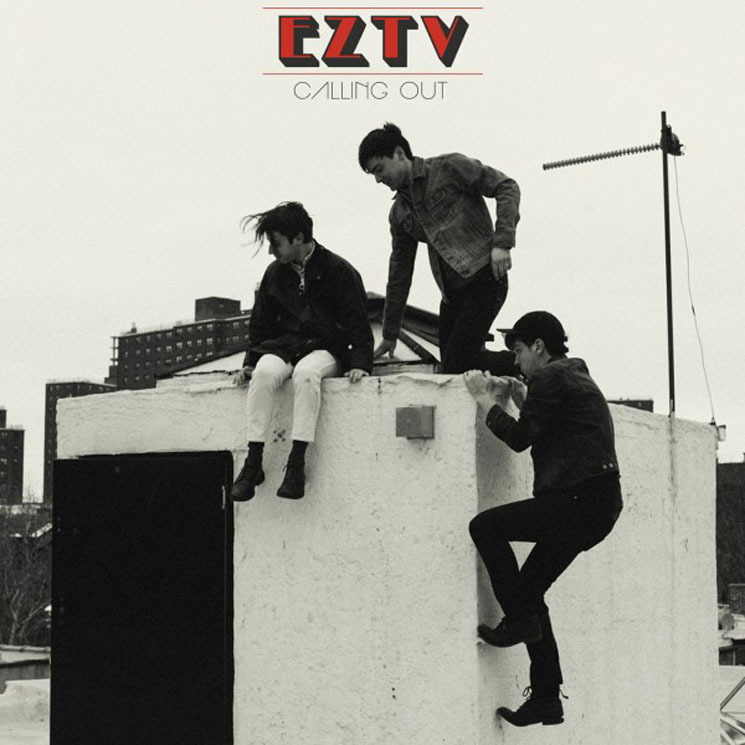 EZTV's debut record, Calling Out, plays like a summer's day. The entire record gives off a feeling of warmth — the vocals reminiscent of Kinks frontman Ray Davies, the earworm melodies, the way each track breezes its way into the next. In fact, one could flat out compare EZTV to the Kinks; they're just as catchy, but a tad softer (though 1964's "Stop Your Sobbing" would not be out of place on this record). Calling Out has a fairly even mix of songs to bop to ("Pretty Torn Up," "The Light") and songs to relate to ("Hard To Believe," "Everything Is Changing"). The first line of the track "Blue Buzz" — "Loneliness will make you age faster than you want to" — proves that EZTV don't stray from classic song writing themes of heart woes and love throes. Despite those sombre themes, each song remains bright and highly enjoyable. The record feels a little long, but every song is worthy of inclusion, as each fits and flows smoothly.